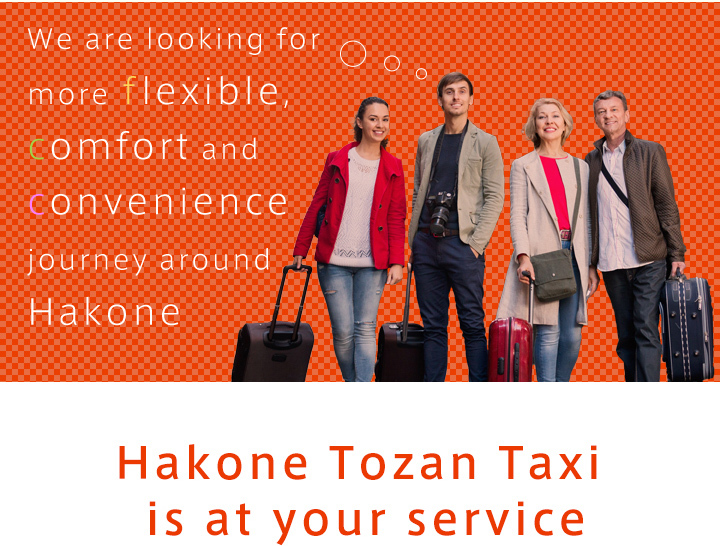 Hakone Tozan Taxi will take you anywhere around Hakone in comfort.Taxi Tours are also available with English-speaking drivers. 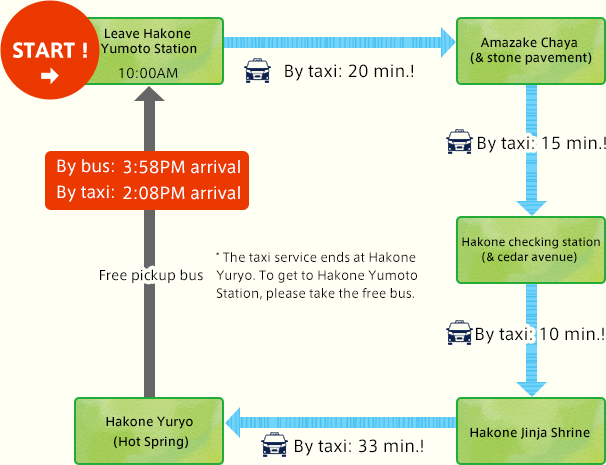 Drivers who know the ins and outs of Hakone will guide you in English. Fit anywhere from 2-4 suitcases*. 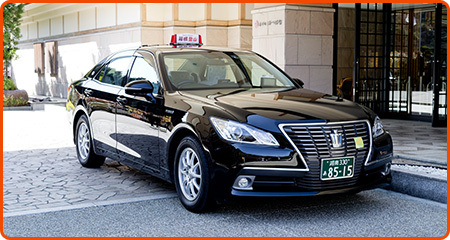 Luxurious cars only available through Hakone Tozan Taxi with space for up to 6 passengers for a comfortable trip in the latest model cars! 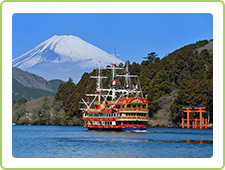 Hakone tour courses of your choice. Drivers who know every inch of Hakone will take you to the tourist spots of your choice. 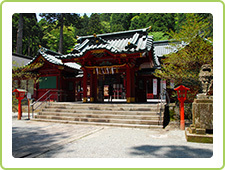 We can also guide you to tourist spots that cannot be accessed by bus or train. 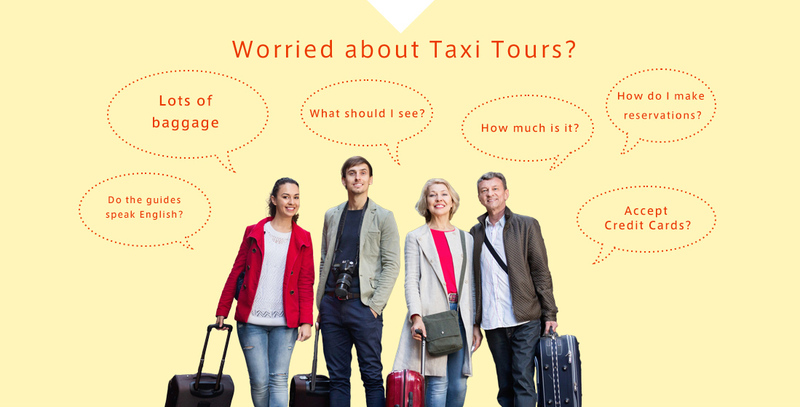 Fares are calculated on an hourly basis. The fare is the same for 1-4 passengers or 1-6 passengers. Please choose according to your budget and group size. Reservation through the email form. Please consult us about payment methods when making your reservation by email. 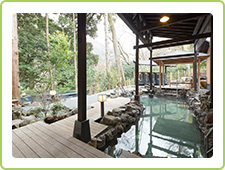 All the atractions of Hakone are included.It's a good choice for those who are hard to be satisfied. 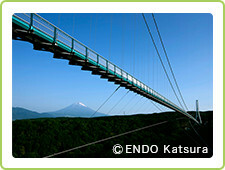 * The price does not include meals and admission at tourist spots. Course featuring fantastic views of skies and lakes including the majestic Mt. 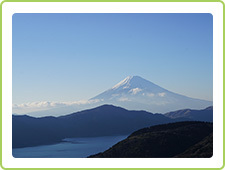 Fuji, vista of Owakudani, and panorama view of Ashinoko combined with the relaxation of hot springs. 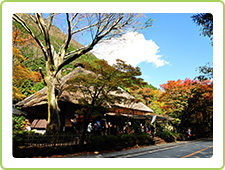 * The price does not include meals and admission to tourist facilities. 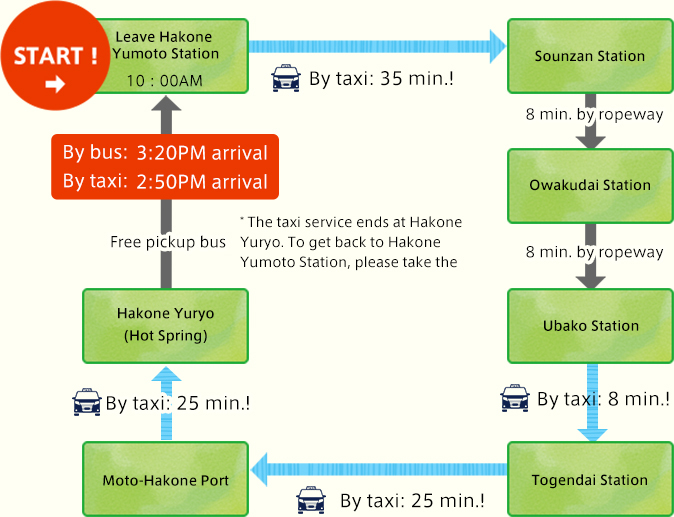 * The duration includes waiting time for other transportation. Traveling by Hakone Tozan taxi will save you about 2 hours in transportation, which means more time to enjoy Hakone at your leisure! Majestic Mt. Fuji vista course on Esquire done easy while saving pennies! 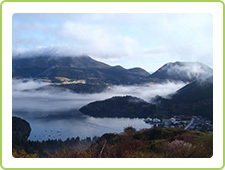 *The price does not include meals and admission to tourist facilities. *The duration includes waiting time for other transportation. Enjoy the thrills of Mt. 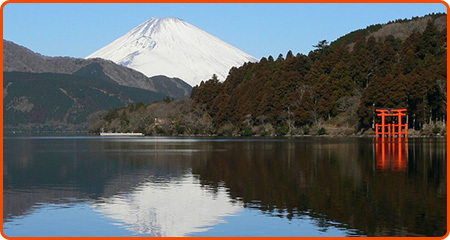 Fuji without the wait. 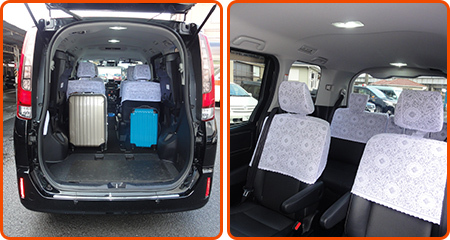 Tour in leisurely comfort at affordable prices. 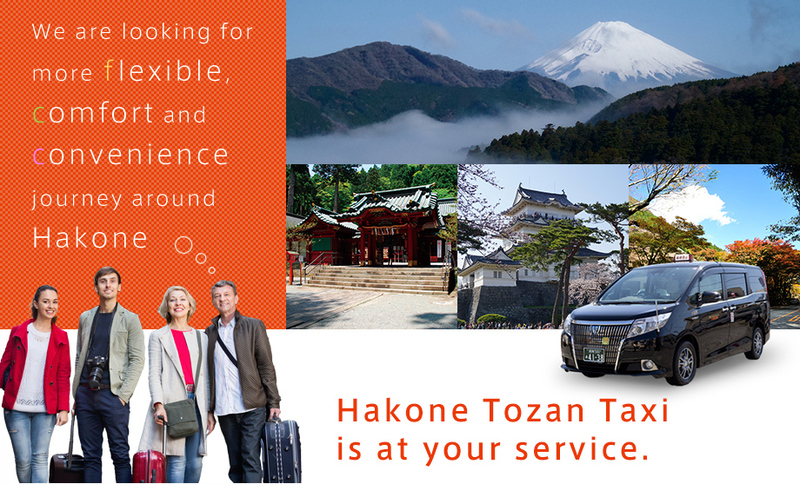 Hakone Tozan Taxi will take you anywhere around Hakone in comfort. 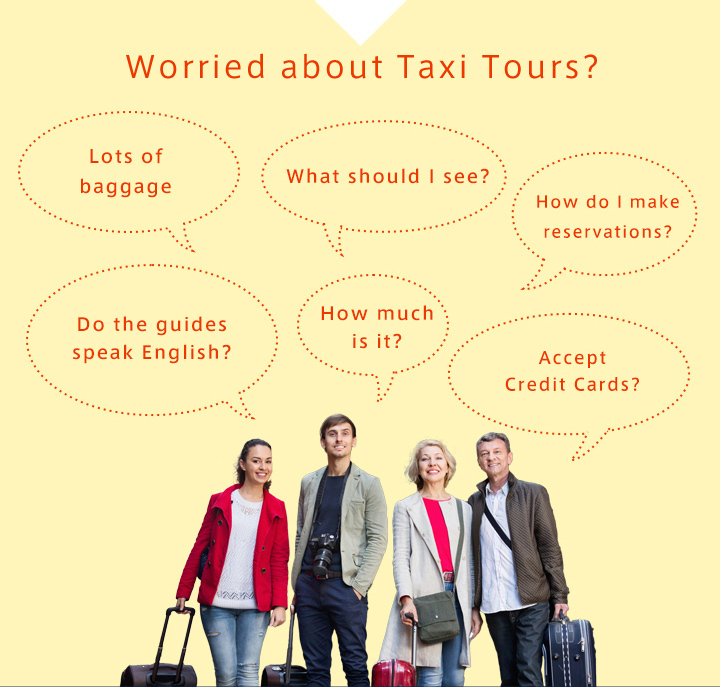 Taxi Tours are also available with English-speaking drivers. Hourly fees will save you from worrying about price. 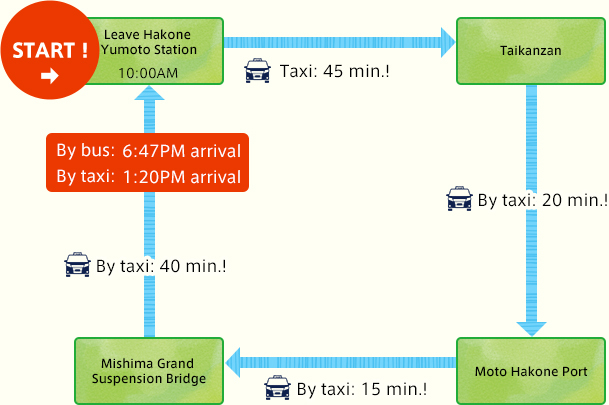 Fares are calculated on an hourly basis. The fare is the same for 1-4 passengers or 1-6 passengers. Please choose according to your budget and group size. 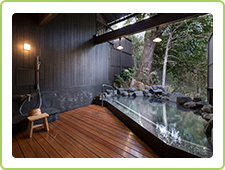 All the atractions of Hakone are included. It's a good choice for those who are hard to be satisfied. (Estimated time spent at spot: Amazake Chaya 30 minutes, others 70 min. done easy while saving pennies! 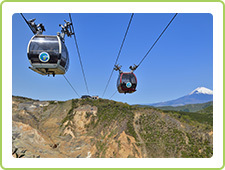 Enjoy the thrills of Mt. 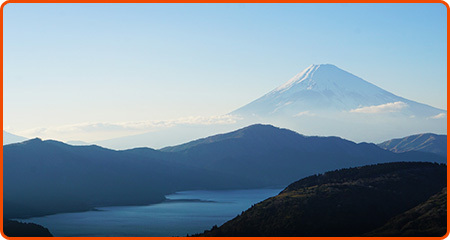 Fuji without the wait. 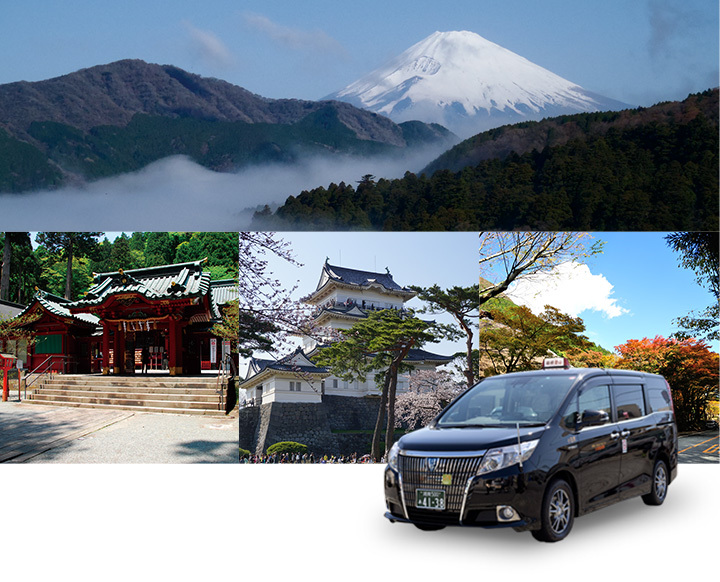 Tour in leisurely comfort at affordable prices.